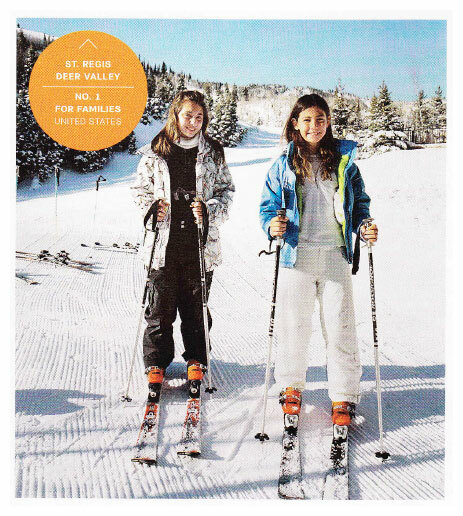 St. Regis Deer Valley Ranks #1 in "Best Hotels for Families"
Monday, August 27th, 2012 at 5:48pm. Looking for a winter getaway for your ski-obsessed teen? A beach retreat with a toddler friendly pool? A safari lodge for that once-in-a-lifetime vacation? The ultimate ski-vacation? Read below to see the TOP-10 of the United States "Best Hotels for Families" as chosen by Travel + Leisure readers in the annual World's Best Awards survey 2012. The nine regional winners are profiled here; complete listings and poll methodology can be found at travelandleisure.com. Wednesday, July 18th, 2012 at 7:33pm. Park City, Utah –The Park City Board of REALTORS® 2012 Second Quarter statistics, show the highest number of sales and pended sales in the Greater Park City Area since 2007. The total number of sales for Q2 was 486 with a total sales volume of $347,392,785 and median price of $427,450 - topping last year’s Q2 numbers with 451 units sold, $320,740,133 in total dollar volume and a median price of $412,500. Tuesday, May 8th, 2012 at 8:16pm.